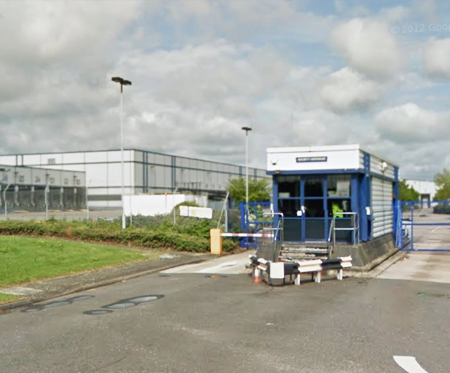 Modification of an existing networked fire alarm system that protected the large 70 bay distribution centre in Tamworth to BS5839- Part 1:2013 category L2. The warehouse was subdivided into 3 Blocks and required adjustment to suit the new layout of the building. The existing fire alarm system consisted of a single fire alarm control panel and public voice alarm (PVA) providing fire detection across the whole site. The centre was to be spit into three separate units. 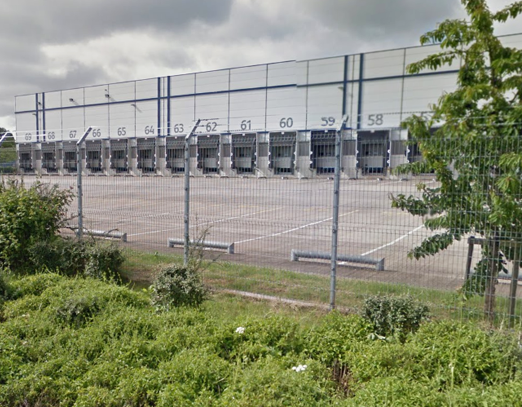 Block A and B were then to be occupied by Hermes - Parcel and courier service and Block C was occupied by Euro Car Parts - A car part supplier and delivery company. The existing system needed to be adapted to cover the revised building layout. "We modified the existing alarm and installed a new fire system to provide a solution to suit the complex needs of this large distribution centre." Our engineers first had to trace the cabling for the existing fire alarm system. They were then adjusted so that Block C was standalone and Block A and B were standalone. This was then repeated for the public voice alarm systems and the newly split block was installed with its own fire alarm and public address equipment. Our engineers continue to provide maintenance and support for the alarm system.